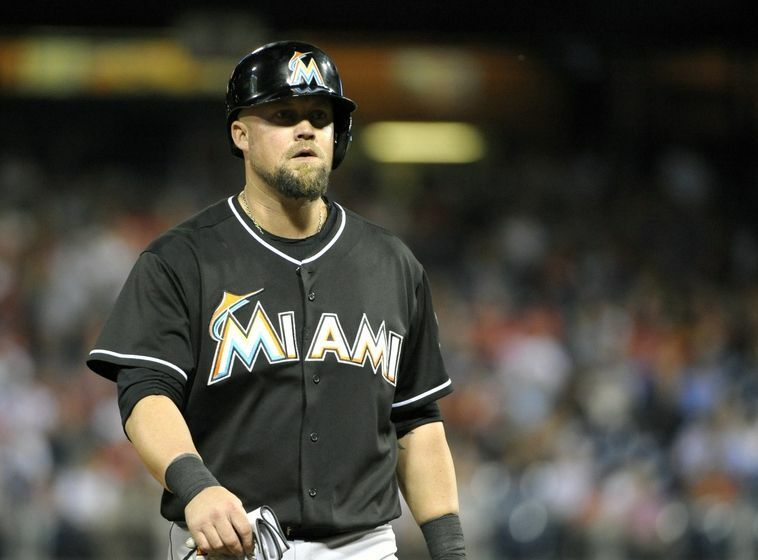 After playing for six teams in his baseball career, Casey McGehee has decided to come home to play for the San Francisco Giants. McGehee had previously played for the Chicago Cubs in 2008, the Milwaukee Brewers between 2009-2011, the Pittsburgh Pirates and New York Yankees in 2012, the Tohoku Rakuten Golden Eagles in the Nippon Professional Baseball league in 2013, and the Miami Marlins in 2014, but the Santa Cruz native wanted to return to the Bay Area for the 2015 season. 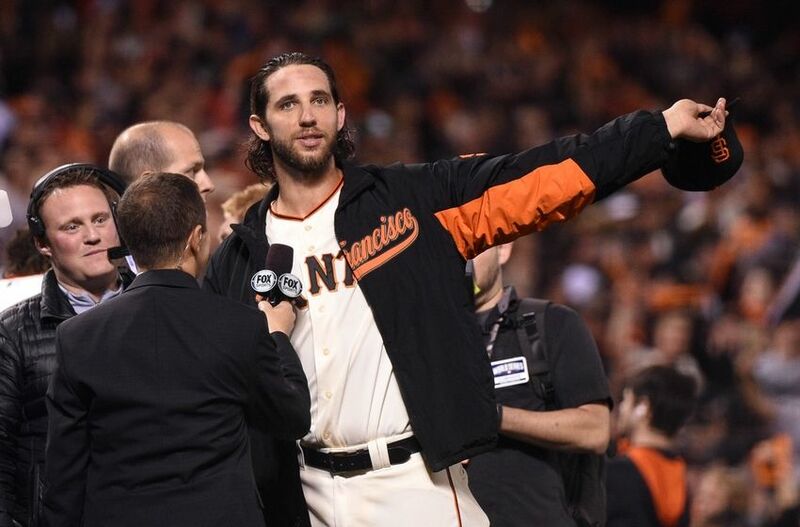 Madison Bumgarner can add yet another award to his résumé. After recently being named Sports Illustrated’s Sportsman of the Year, Bumgarner was just named the 2014 Associated Press Male Athlete of the Year. 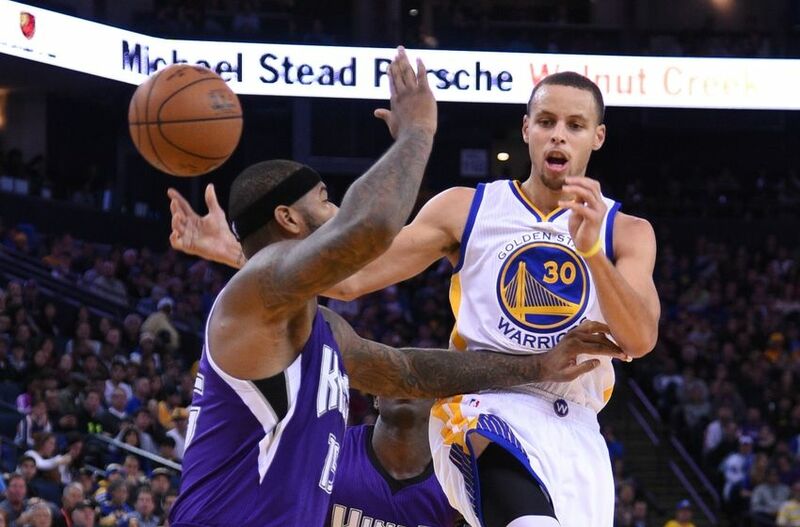 The Golden State Warriors have consistently been atop the power rankings for the past couple weeks. 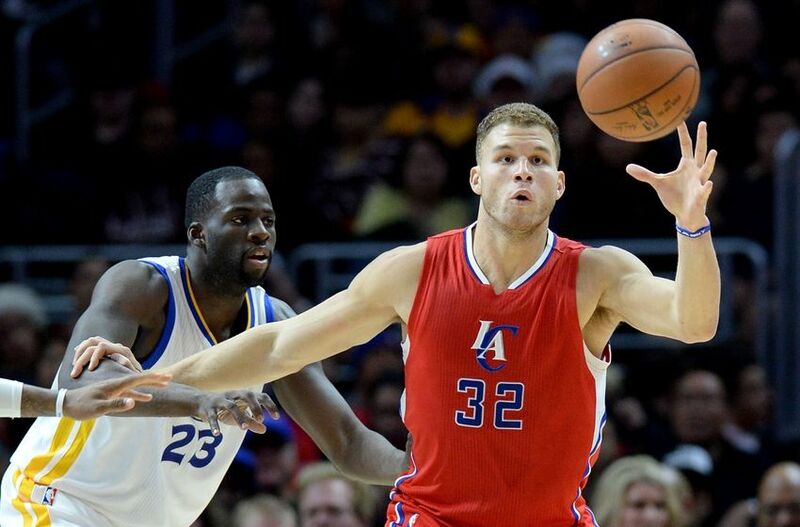 However, after two losses this past week to the Los Angeles teams, the Warriors have shown a little vulnerability. SFG: San Francisco Giants Trade Rumors: Would Ben Zobrist Be a Good Fit? 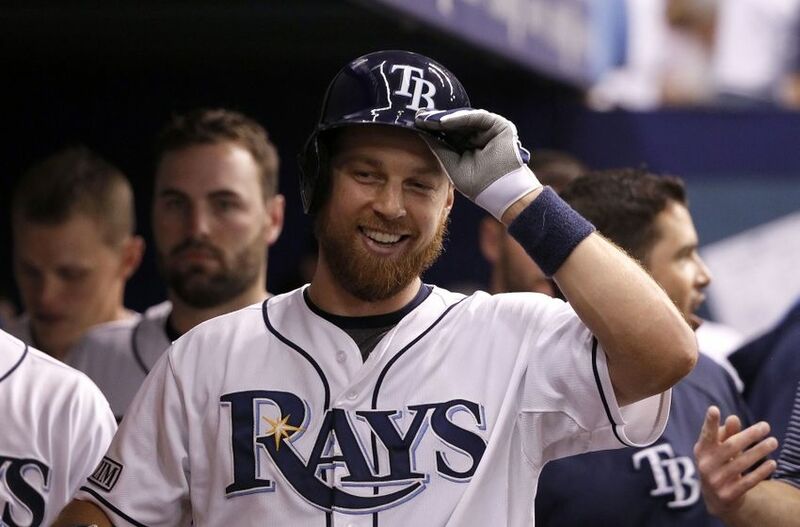 The San Francisco Giants have had a fairly quiet offseason, but their name has started to show up in trade rumors again, as they reportedly are interested in acquiring Tampa Bay Rays infielder Ben Zobrist. 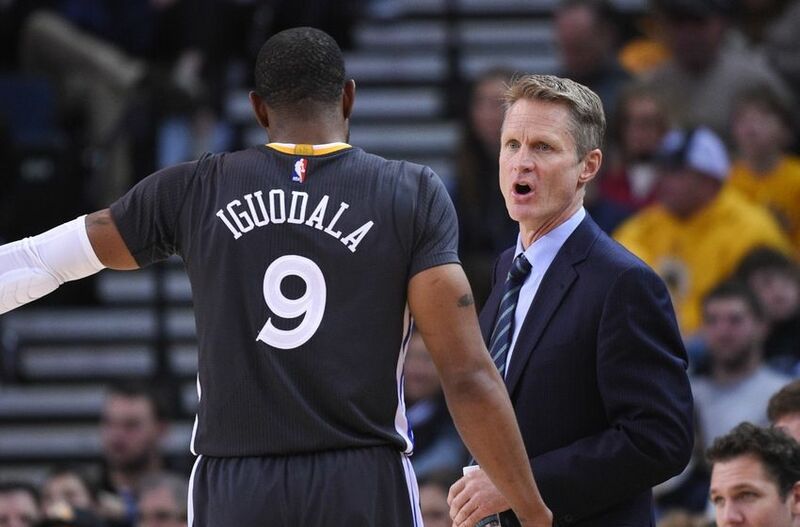 After the Golden State Warriors got swept in their two-game road trip in Los Angeles, Draymond Green, the Warriors’ “heartbeat” according to head coach Steve Kerr, spoke to the media about why the Warriors lost their second consecutive game, this time to the Los Angeles Clippers. 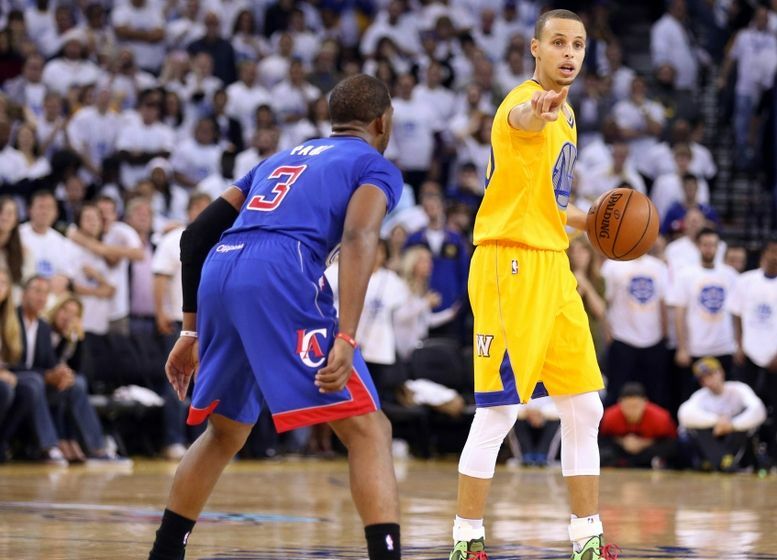 The Golden State Warriors will take on the Los Angeles Clippers today for the second time this season and for the second consecutive year on Christmas Day.